McALLEN — Two men were sentenced Thursday while a third remains a fugitive in connection with a cocaine smuggling conspiracy case. U.S. District Judge Ricardo H. Hinojosa sentenced Jesus A. Villarreal and Juan Cristobal Hernandez to 92 months in federal prison each. Villarreal, who goes by the alias “Tio,” and Hernandez, who is known as “Flaco,” each pleaded guilty last year to a federal drug charge in connection with an investigation into the trafficking of cocaine from McAllen to Houston during a span of a week in April of 2015, according to court records. Both Villarreal, 58, of Sullivan City, and Hernandez, 39, of Reynosa, Mexico, pleaded guilty in early 2017 to count one of the indictment, conspiracy to distribute narcotics, court records show. As part of their guilty pleas, each admitted to assisting with coordinating the trafficking of 108 kilograms of cocaine from McAllen to Houston from April 2 to April 9, 2015. 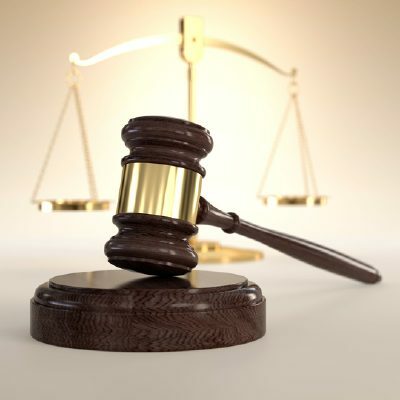 In total they were held responsible for a total of 134 kilograms of cocaine as the court considered another cocaine seizure in which both men were involved, a news release states. A third man, Rolando Martinez Jr., 33, of Rio Grande City, was also charged in the indictment but has yet to be arrested and remains at large, the release states. Villarreal, a U.S. citizen, will be required to serve an additional three years of supervised release upon the completion of his prison term. Hernandez, who does not have legal status in the country, will be deported upon completion of his prison sentence. As part of their plea agreements, both men had the drug charge against them dismissed.